Where is the time going? I am ALMOST done with my shopping, how about you? 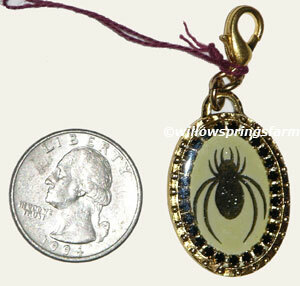 If you still need some gifts, don’t forget about Willow Springs Farm! 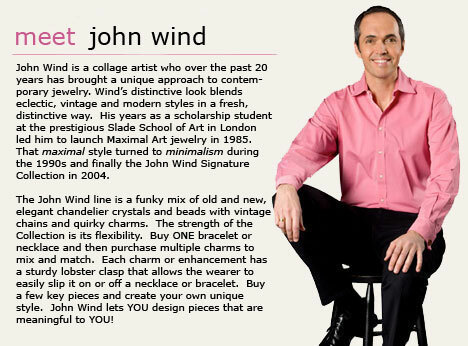 Choose from a large selection of jewelry by John Wind, including Christmas designs. How about ornaments or a finial from Christina’s World? And coming soon, Snow Children and a St Nicholas by Elaine Roesle! 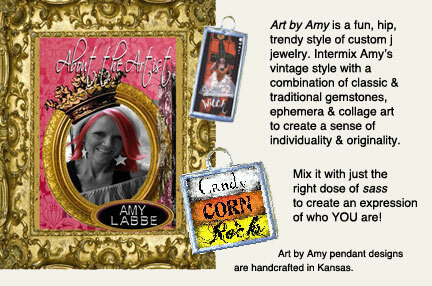 Lots of items and price points make this the perfect place to find Stocking Stuffers and Hostess Gifts. Limit quantities on some items, so don’t delay! I hope that everyone had a wonderful Halloween. I’m already counting the days until next year! As we move toward Thanksgiving and the beginning of the holiday shopping season, I have decided to kick things off with a sale! 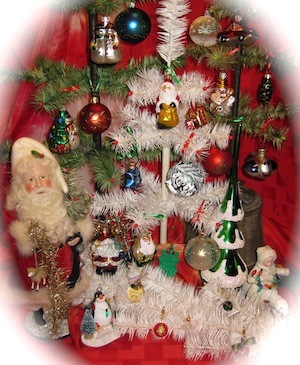 I have a great selection of small ornaments and finials from Christina’s World and I have lowered the prices for a limited time–until 11:59pm Friday, November 19th–to make them even MORE affordable! From traditional reflectors to Santas and everything in between, these ornaments are the perfect size for your table-top feather tree and would also be beautiful on the family tree. Ornaments make great gifts and, at these prices, are perfect to keep on hand for ”emergencies.” Get them before they are gone! 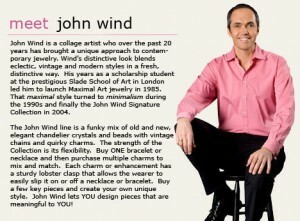 And speaking of gifts, make sure you check out the selection of John Wind jewelry! Items have recently been added and there are more to come soon! 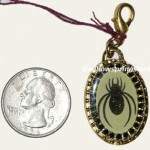 I told you a few days ago that we were busy listing lots of items, and we still are. If you don’t check in often, you just might miss out on a wonderful deal! Do you love Halloween? Then show everyone by wearing Halloween Jewelry. 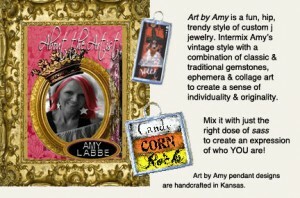 Choose vintage style by John Wind, or add some fun to your wardrobe with something from Art by Amy. These items are priced below retail, and most items are limited or “one of a kind”, so don’t wait too long! Remember to look at Halloween Decorations too. In addition to my Feather Trees, which you special order, you will find garlands and items from artists Johanna Parker and Lori Rudolph. I also have two adorable Halloween Snow Childrenfrom Elaine Roesle that haven’t been listed yet. Make your choices quickly so you will have them before Halloween!